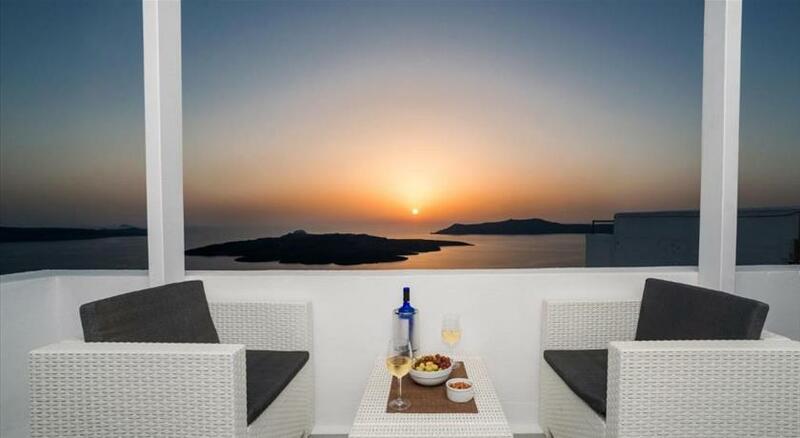 Located in Megalokhori, The Cliff Santorini provides accommodation with access to a garden. Complimentary WiFi is offered. Fitted with a terrace, the units offer air conditioning and feature a flat-screen TV and a private bathroom with a hair dryer. Some units feature a balcony and/or a patio with sea or mountain views. 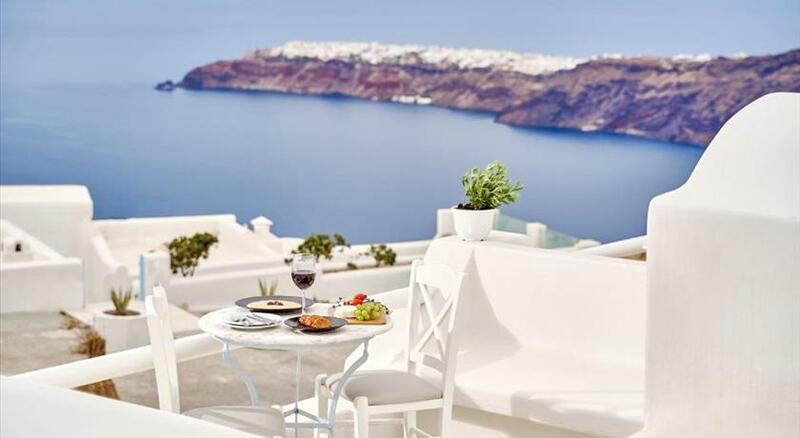 A continental or a la carte breakfast can be enjoyed at the property. If you would like to discover the area, hiking is possible in the surroundings and the apartment can arrange a bicycle rental service. Santorini Port is 1.5 km from The Cliff Santorini. 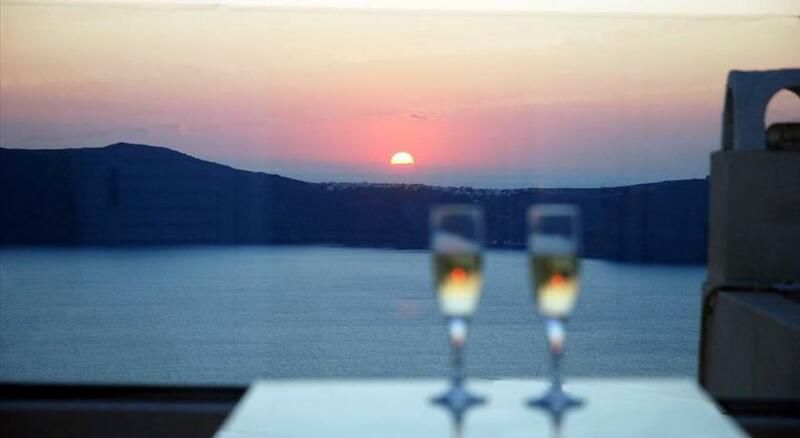 The nearest airport is Santorini International Airport, 5 km from the accommodation. 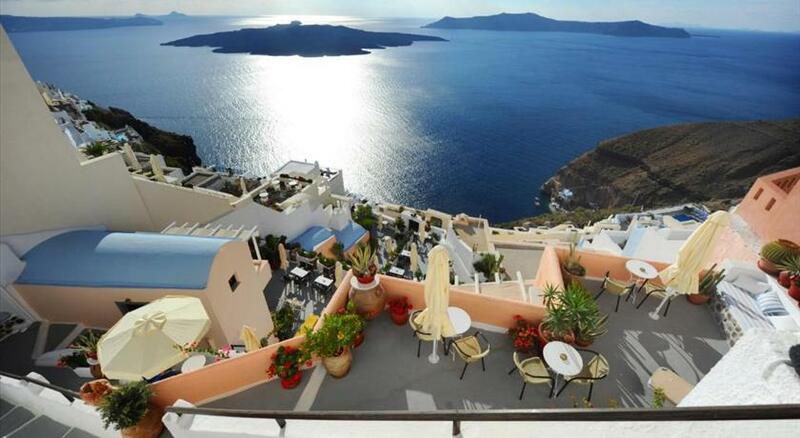 Please inform The Cliff Santorini - Adults Only in advance of your expected arrival time. You can use the Special Requests box when booking, or contact the property directly with the contact details provided in your confirmation.